Choose your ideal patio, entry, and storm doors, then personalize them further with our wide variety of color and glass options. 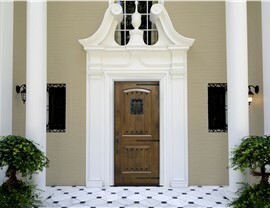 Your exterior door is one of your home’s most eye-grabbing focal points for neighbors and guests. It’s the one exterior feature that you and your guests interact with every day. 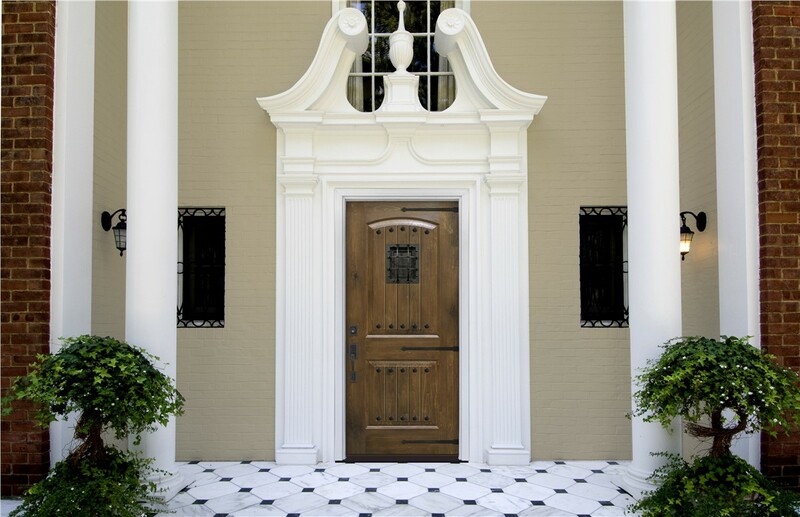 With the wealth of customization options provided by Guaranteed Windows, it’s easier than ever to design a door that enhances your home’s aesthetic. 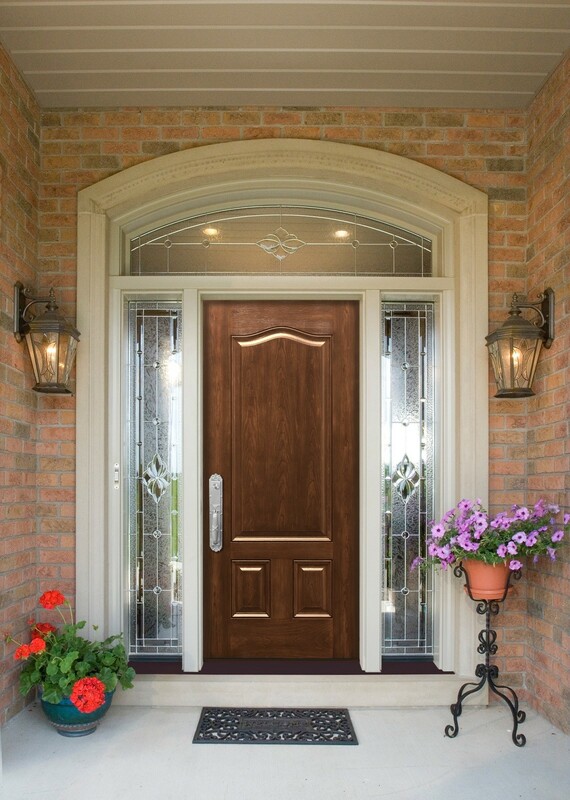 Not only are you able to choose which type of exterior door you want, we give you the ability to customize your new door too. Choose from a variety of colors and woodgrain patterns. 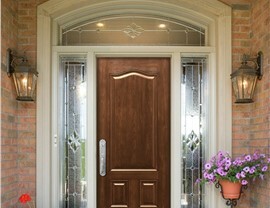 You can even enhance your door with decorative glass panels guaranteed to beautify your home’s exterior and interior. 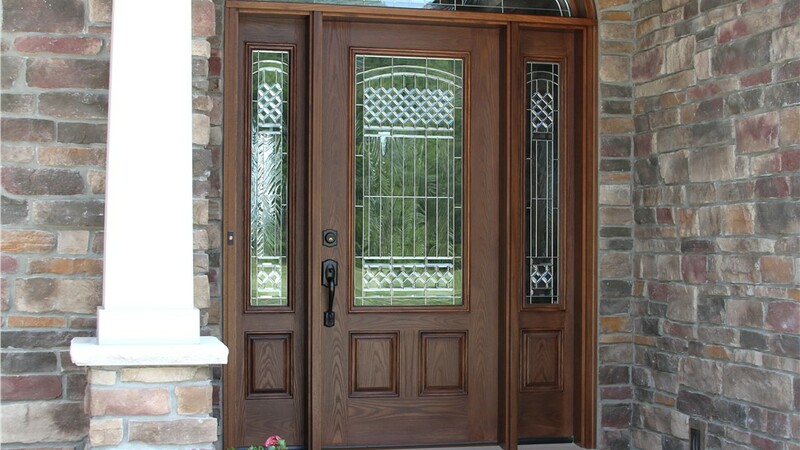 There is no shortage of choices when it comes to your Oklahoma City new exterior door options. That’s why it’s important to shop carefully. Increase the energy efficiency of your home and lower your utility bills. 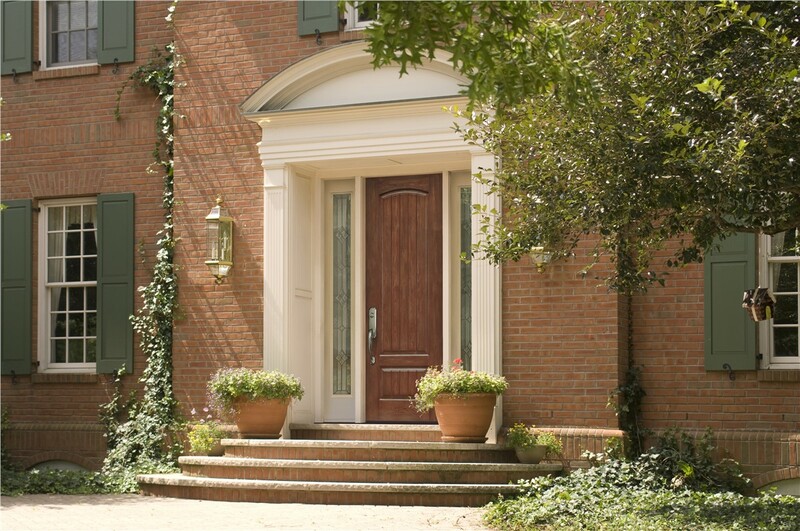 Enjoy a higher level of security with doors that won’t warp or shrink. 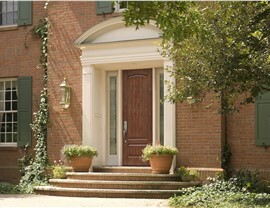 Stop worrying about periodically refinishing your doors. We construct our units with fiberglass and oil-based paint. Guarantee a strong return on your investment since a whopping 97% of your door’s price can be recouped when you sell your home. It doesn’t get any better than an exterior door replacement from Guaranteed Windows because we install every door ourselves. 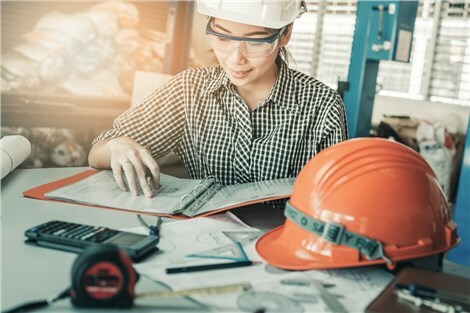 As an installer-driven business, we provide our crews with the training they need to deliver reliable installations every time. 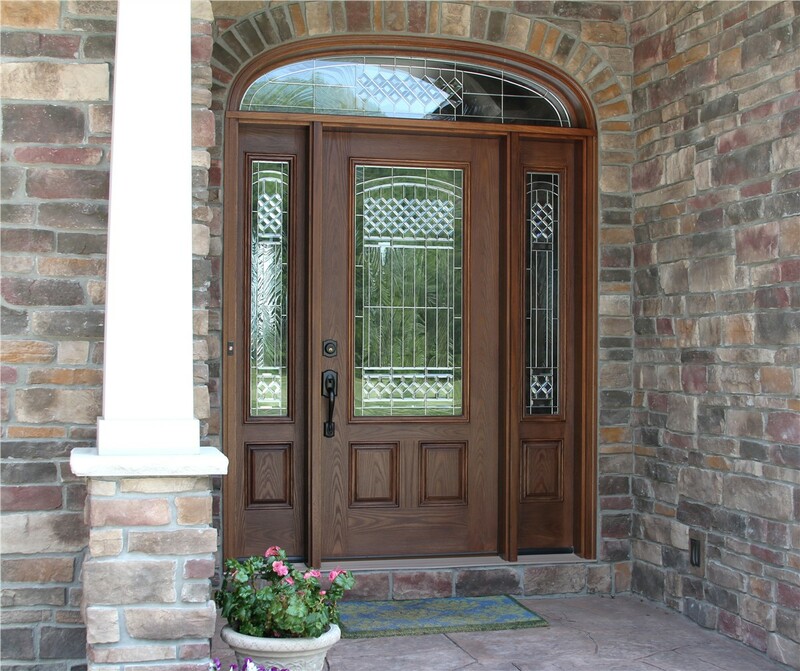 Want to learn more about our exterior door replacement services in Oklahoma City, Tulsa, and across Central Oklahoma? Give Guaranteed Windows a call today, or fill out our online contact form to request a free estimate!